I was closing on my house a few years back and needed a place to store some items. I rented a fairly large unit and stored all my belongings, intended to only stay for about a month. When I moved into my new house about halfway through the month I didn't have enough room to store all my items. I also didn't have enough items to justify the larger unit. The manager actually transferred my remaining rent to a smaller unit, I transferred the items to said unit, and have been a tenant now for a few years. 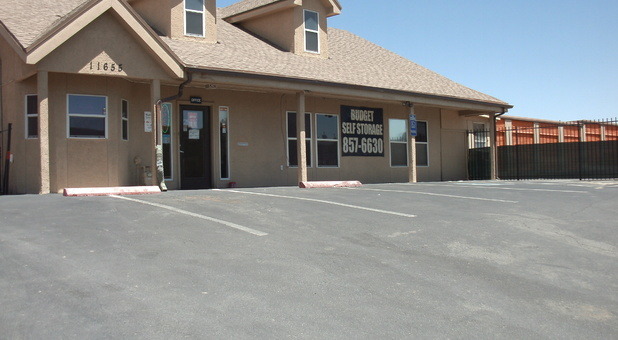 Great price, convenient location, and friendly staff. I recommend them to all my friends looking for some extra storage space. I got a discount for being in the army. good people here.